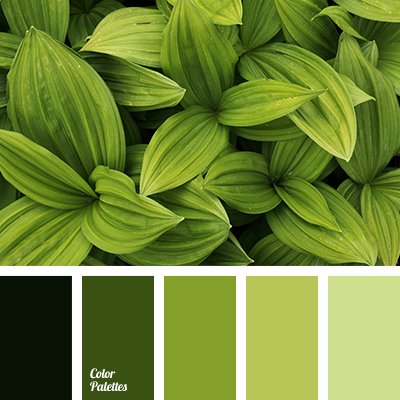 This palette reminds of a bouquet of flowers. 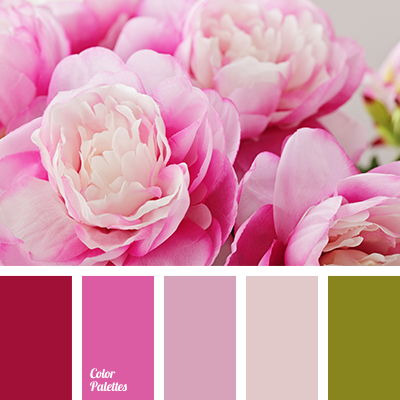 There are a weightless white, delicate pastel, discreet lilac and rich pink. 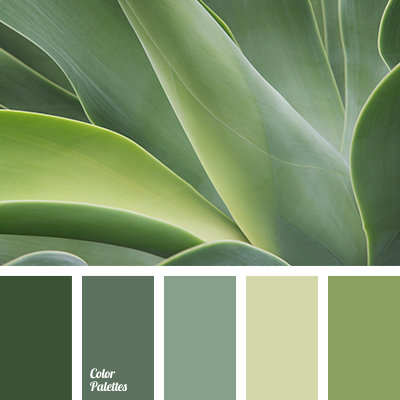 Warm green cuts into the palette like leaves in a bouquet. 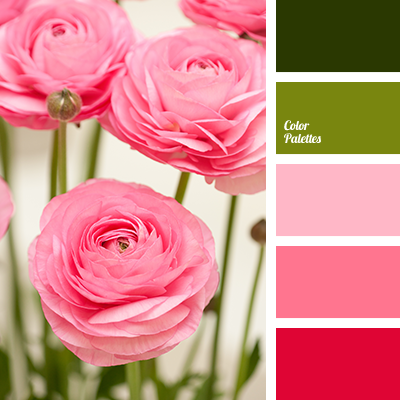 This colour scheme is perfect for nursery or room of a stylish romantic girl. It can be used for table setting on a wedding celebration. 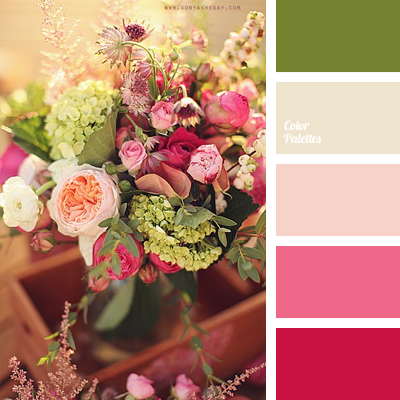 *Sonya Khegay, beige and green, beige and pink, blue shades of pink, colour combination for a wedding, green and beige, green and peach, green and pink, pastel pink, peach and green, peach and pink, peachy pink colour, pink and beige, pink and green, pink and peach, shades of pink colour, warm pink, warm shades of pink colour.